The supermarket is an interesting alternative to the convenience stores but much like Don Quijote there are some pitfalls. 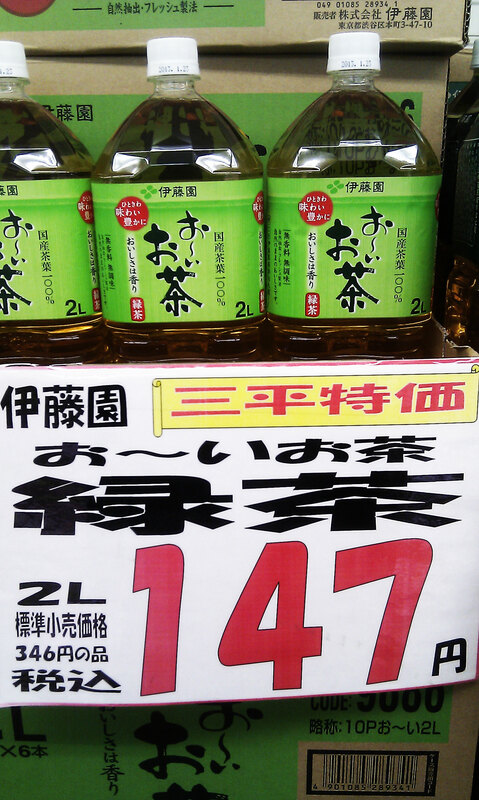 Some brands may not be available and the prices can be different by only 10 yen! The savings are more apparent with bigger bunches of items for example 6 packs of beer but the real draw is the discounts on sushi near the end of the day. Sometimes the reductions come early evening, you just have to be lucky. Just as in Akiba, you can squeeze the most out of your yen by visiting a combination of Donki, conbi (convenienience stores) & the supermarket as long as you have time. If your accomodation gives you access to a fridge and a microwave, you’ll be OK with just the supermarket. 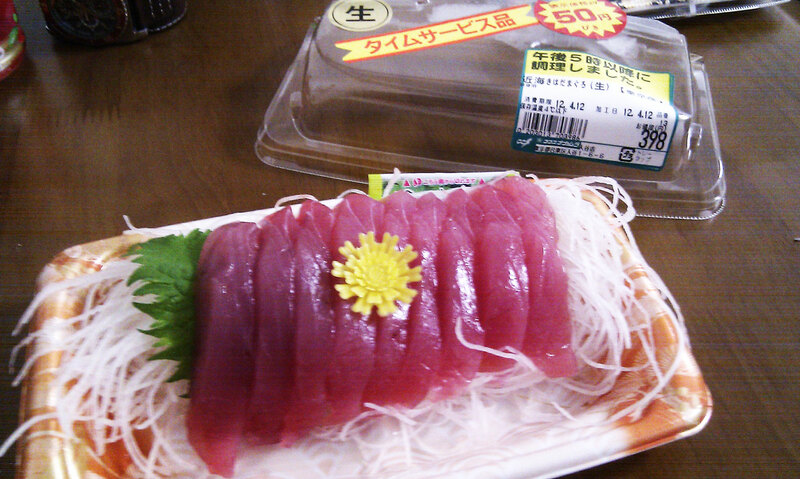 Depending on your area you can find street food such as chicken skewers for around 150 yen…. 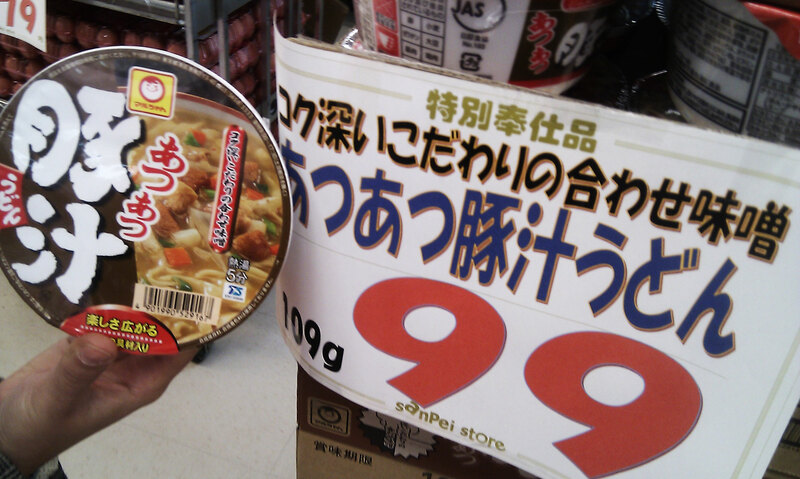 After that… welll……….. it’s……….. instant Ramen and………..
Ramen from the supermarket… 80 yen…! These exist – with food items too. Be wary, the business model for these stores is to charge less for items and more for others (that would usually less than 100yen), so again it’s a matter of time and taking notes to max out the use of your yen! Got any tips? Leave a comment! If you found this site useful, and you use Play Asia or Amazon, please use our affiliate links!